fig. 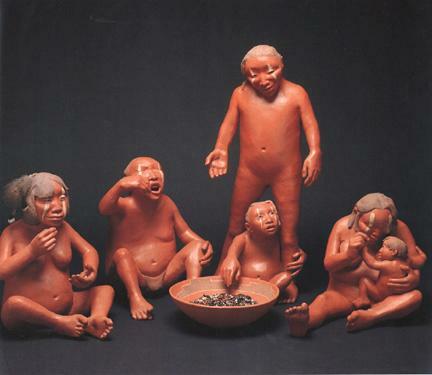 33: Tse-ping, 1991, by Roxanne Swentzell. Phoenix, Arizona. Photograph by Craig Smith.